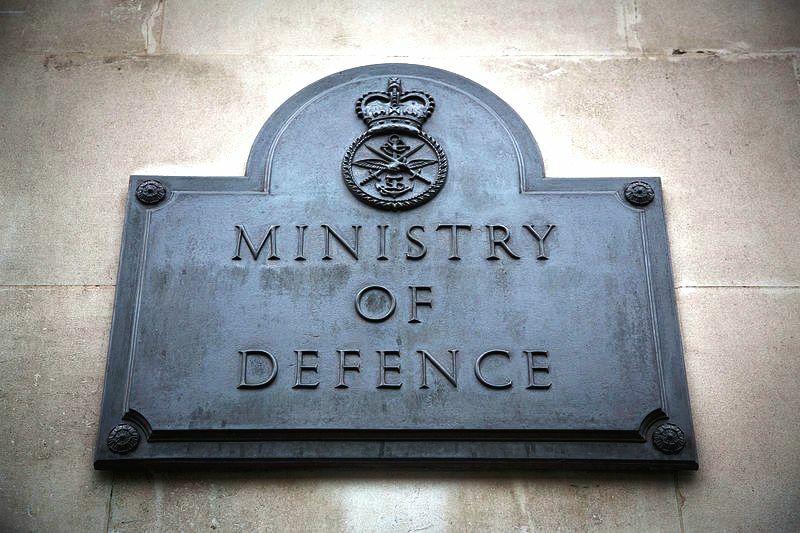 The Public Accounts Committee (PAC) today published its latest report on the Ministry of Defence Equipment Plan. The report finds that despite commitments to tackle affordability problems following previous PAC reports, funding pressures have continued to escalate. MOD now estimates a likely affordability gap between its budget and forecast costs of £7bn over the next ten years, which could widen to £14.8bn. The PAC reports that even this higher figure looks "overly optimistic", and calls on Government to address uncertainty faced by both the Department and industry as a consequence of short-term decision making. Responding to the report, ADS said Government must make sure the MOD has access to the funding it needs to deliver the Equipment Plan, and that longer-term budgeting would help to ease pressures and deliver better value for money. “Delivering the equipment the UK’s Armed Forces need to protect our national security requires a long-term strategy and close partnership between Government and industry. “The Ministry of Defence must be given the resources necessary to achieve the objectives of its Equipment Plan and we hope this will be addressed in the Government’s upcoming comprehensive spending review.